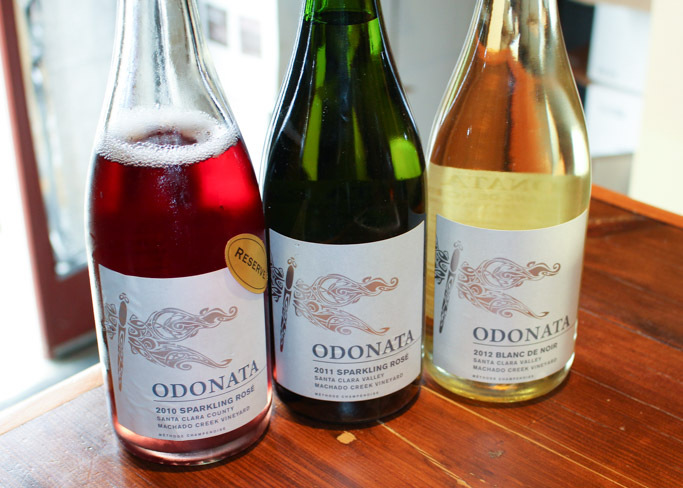 A visit Odonata Winery in Salinas, California will give you a chance to taste with the winemaker himself, Denis Hoey, and get an insider’s view into the lovely wines that he is producing. During our recent trip to Carmel, California, we had unique pleasure of meeting with winemaker Denis Hoey at his winery, Odonata. Denis first started producing wine in 2005 and has since then produced wines of many varieties – Riesling, Grenache Blanc, Sparkling Wine, Sangiovese, Red Blends… He’s putting a focus on wines that are complex, yet balanced and food-friendly. 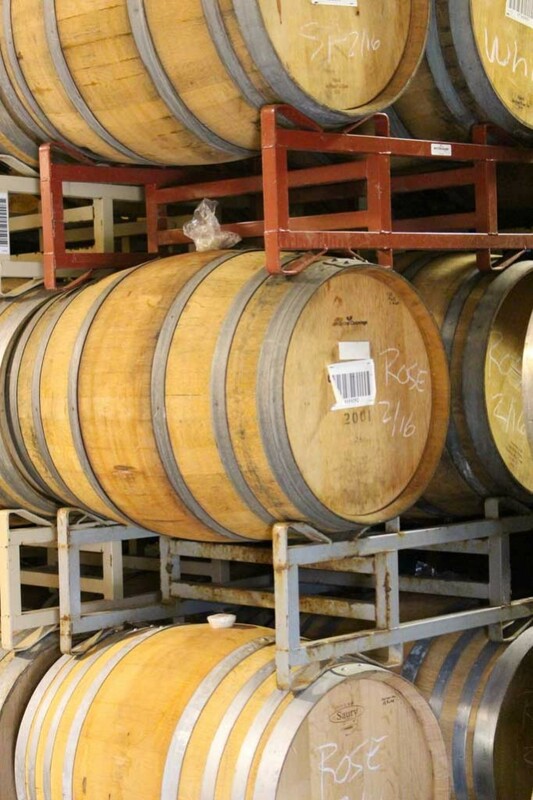 The wines are made to be accessible immediately, but can also stand up to a bit of aging. In speaking with Denis, you can definitely feel his passion for winemaking – Wanting to continuously expand portfolio with different grape varieties, growing locations, and production methods. 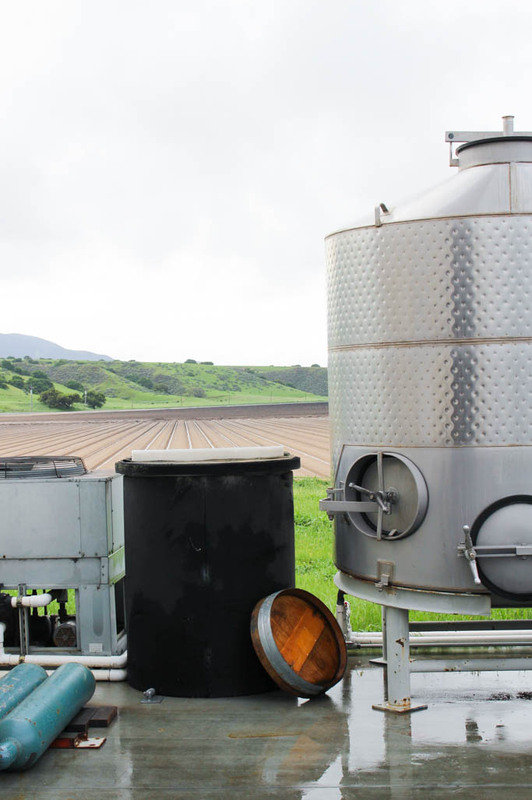 That is what’s leading Odonata to produce wines that are on the cutting edge. I’d highly suggest a visit to Odonata to check out the current offerings, which are ever changing, and always exciting. 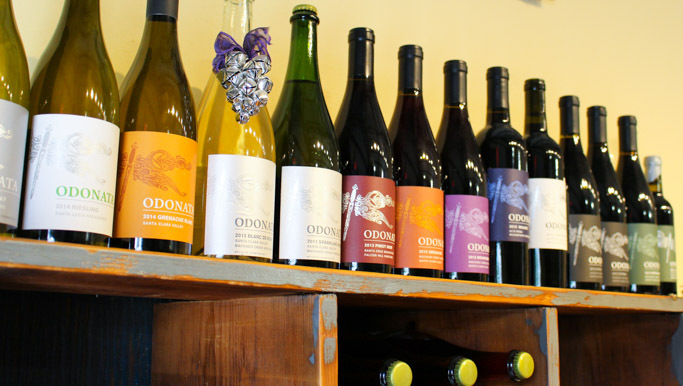 It’s part of the River Road Wine Trail, which features eight other wineries, including Hahn Winery. Odonata is located at 645 River Road, Salinas, CA 93908, and is open to the public Friday-Sunday from 12-5 pm. They also have a tasting room in Santa Cruz at 2343 Mission Street, Santa Cruz, CA 95060 which is open Friday 2:30pm – 7:30pm and Saturday & Sunday 12-5pm. 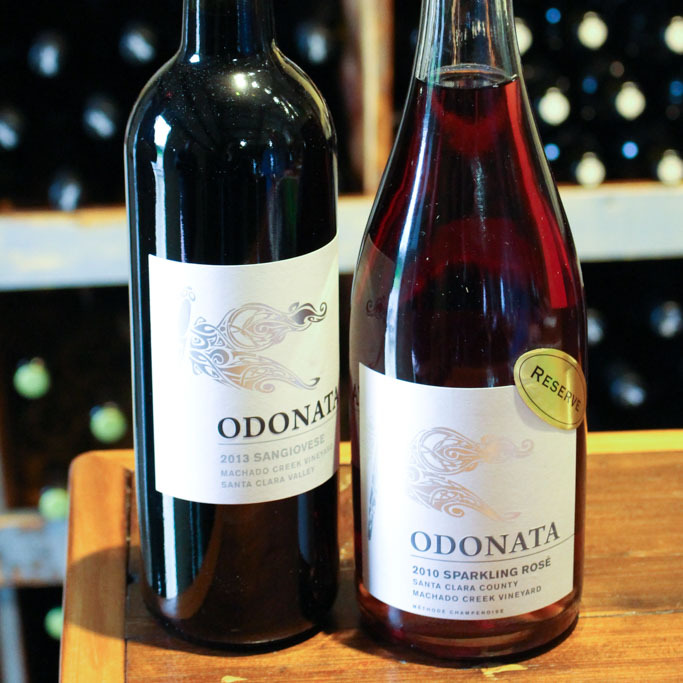 Disclosure: Our wine tasting at Odonata Winery was complimentary. As always, all opinions are my own. Thank you to the Monterey County Convention & Visitors Bureau for the great recommendation. If you are planning a visit, be sure to check out seemonterey.com for everything you need to plan an amazing trip! That sparkling rose looks amazing! I’d definitely like to try those sparking roses. My favorite! complex, balanced and food-friendly are my favorite words when it comes to wine. 😀 I’m so excited to NOT be pregnant this summer as I missed out on a ton of beautiful white wines and rose’ last year! Being from the PW myself (Eugene, Oregon) and moving to California, wine country has grown on me quite a bit. I would love to try some of those out right now! Hi Alex! 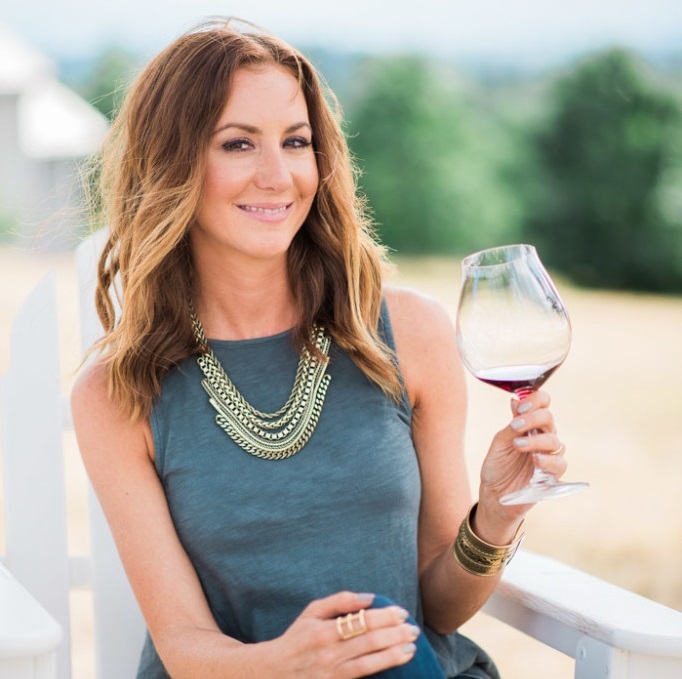 I’m from Eugene too – Went to the U of O. I hope you’re able to check out Odonata – They really are making some amazing wines that you won’t taste anywhere else! What a lovely setting! I’m always on the lookout for a good Riesling, so I will definitely keep Odonata in mind! I love Riesling too! It’s one of my all-time favorite food-pairing wines! i must try that sparkling rose today.. Looks amazing. I’m definitely going to have to make it to the River Road Wine Trail! The wine looks so good!